Warning: Before making any registry changes or system change make sure you have backed up you system and registry. 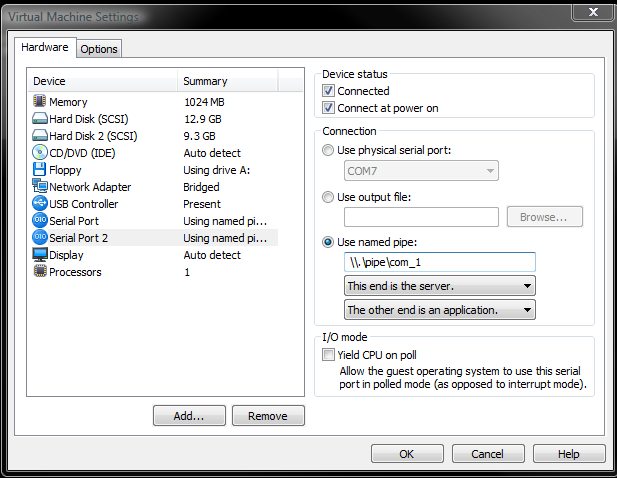 You can check the registry and via the command line to see the dynamic port pool size. And change it as need be. To do it via registry key view HKLM\SYSTEM\CurrentControlSet\Services\Tcpip\Parameters\MaxUserPort and see what that value is set to. Note this key might not exist you can create it if need be. http://technet.microsoft.com/en-us/library/cc938196.aspx. To do this as command line “netsh int ipv4 show dynamicport tcp” you can see more examples at http://support.microsoft.com/kb/929851/en-us if you are running out of ports you can use the command to increase the pool or change the reg key to complete this task. This might also be caused by the connection wait delay, if you have this problem you will find lots of connections in a time_wait status in TCPview or netstat. This is going to be a mixed topic about user profile management. Note: never delete a user profile out of Documents and Settings or Users. This will only remove the profile’s data, but not its information in the registry. This will cause errors later like unknown profiles. On the Advanced tab, under User Profiles, click Settings. Under Profiles stored on this computer, click the user profile you want to delete, and then click Delete. Use command line tool “delprof.exe”, works great for a terminal server’s with hundreds of profiles. You can find some good scripts as well just make sure they delete the registry data for the profile as well. ntuser.dat should no longer be in use. Note: most “unlock” utilities will not unlock this .dat file. 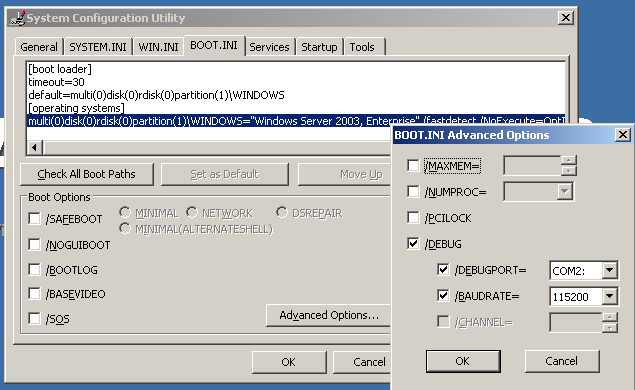 Had to change the default regional settings on windows server 2003 so an application would show data correctly, it was installed as US regional settings but was used in EU. So come to find out that windows does not have a system-wide regional setting. 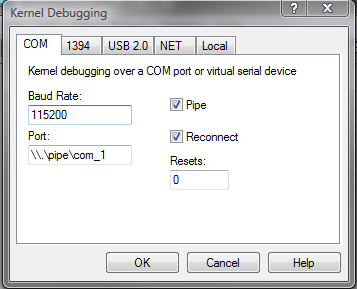 At installation the default profile is set with what was picked at installation. And that default profile is used for all user accounts that get created so after an account is created it stores its own regional settings (currency, date, time, etc). Well come to find out that this is all stored in the registry and we have the option to do a login script, local GPO, domain level GPO, or just delete all the current user profiles. I went with local GPO as it was only for a few systems. Waring: Make sure you backup your system before you do the steps below and if you don’t know what you’re doing in the registry you may not want to do this as it could destroy your system. Make a copy of new changes (export reg key HKEY_CURRENT_USER>Control Panel>International) Note: HKEY_USERS>.DEFAULT>Control Panel>International is the default user settings but you DON’T want to copy this one. NOTE: Make sure your system is backed up before making changes to your registry! Move to key “HKEY_LOCAL_MACHINE\SOFTWARE\Microsoft\Windows NT\CurrentVersion\Winlogon\SpecialAccounts\UserList” NOTE: that most likely SpecialAccounts and UserList will not be there so just create two new sub-keys. Log off or restart for this setting to take effect. PDFTK http://www.pdfhacks.com/pdftk/ is a command line free opensource tool that can do many things to PDF’s like merge and split them and you can get PDFTK Builder http://angusj.com/pdftkb/ that is a GUI for the main functions of the tool. This is better then spending lots of money for a tool and its small if you want the command line version. It is also available for other OS’s too. Problem: Using Windows XP SP2 that is mapped to a DFS share will bluescreen when saving documents. Fix: SP3 Fixes this problem, or you can follow the steps lisked in the two articals. 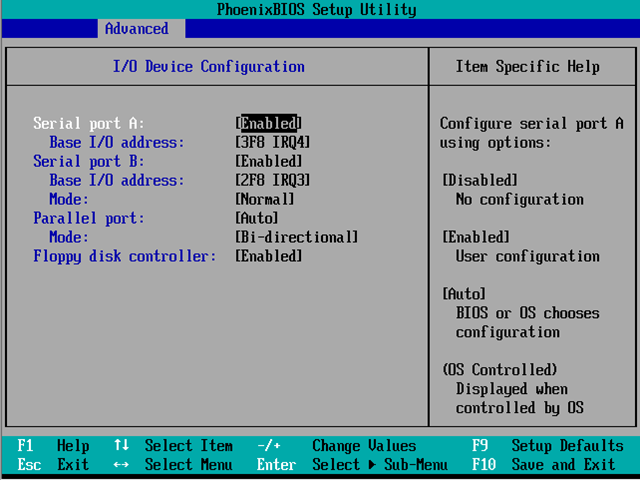 Windows Logon Message for systems connecting to a Active Directory Domain. Cause: This is caused by low system memory or pagefile is full. Fix: a reboot should fix the connection, then the memory leak needs to be fixed or space problem need attention. Looking for a extra dock or like the dock for mac but have windows well rocket dock might be what your looking for.